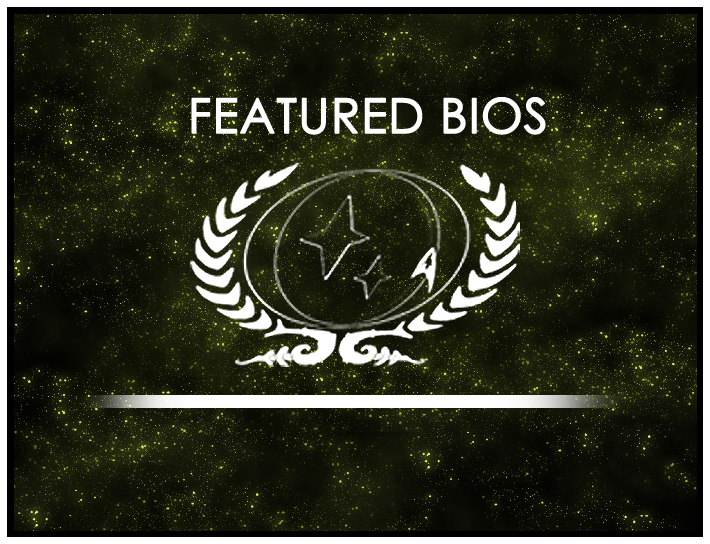 Our Featured Bio Contest helps us find and celebrate the best character pages on the wiki, as nominated by our members like you. The contest runs every two months, and everyone is encouraged to nominate a character page for the contest. 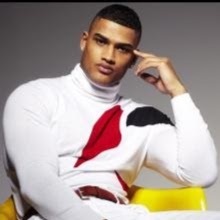 But making sure we select the best character pages also requires a team of dedicated members – ranked Lieutenant JG or higher – who review the nominations and help steer nominees in the right direction. We try and find one member from each ship, to help ensure the team is balanced, and we are currently looking for representatives from the USS Darwin-A, the USS Athena, and Starbase 118 Ops. Participating on the team takes about one hour a month. There’s no prerequisite knowledge – you’ll learn everything you need to know once you join the team. But a healthy interest in the wiki and character profiles is helpful! If you’re interested in joining the team, contact LtCmdr. Brayden Jorey by clicking the “Message” button on his forum profile. For more information about the Featured Bio Contest, head to the wiki.